Instead of waiting for Toyfair, it seems Hasbro preferred going by their relateively new way of product promotion and revealed the Transformers Cyberverse Toyline on Gizmodo. This is similar to what we saw happen last year (at a similar time) with the Robots in Disguise toyline, when Bludgeon, Blurr and Skywarp were revealed. And very similar to that previous article, the angle this promotion is taking is that these toys are callbacks to G1. Below you will find product descriptions along with various 3d renders of the toys making up this toyline. You will notice that while these toys do sport the evergreen designs, they are entirely different and seperate from the Athentics toyline. Which of these Cyberverse toys do you like best? Let us know! That Prime looks very nice. So there's 2 different Megatrons and 3 Bumblebees in different sizes? 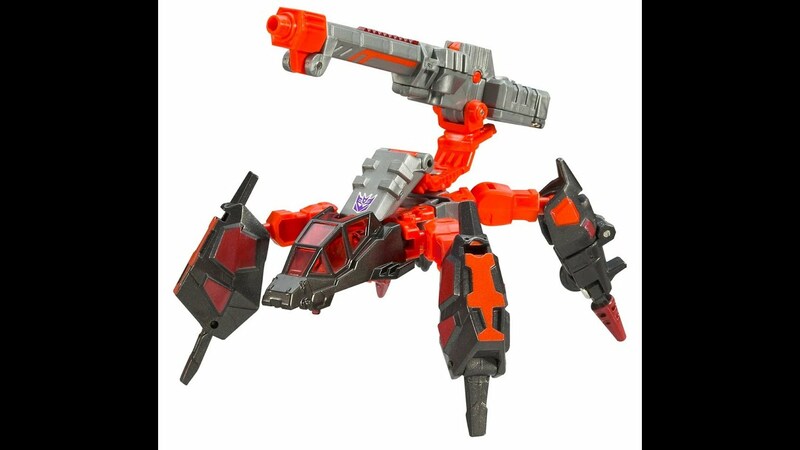 Shockwave is a crab? Yeah I know, can't be gun in a line aimed for very small children. Grimlock looks kind of cool. Much Better than the Authentics version. 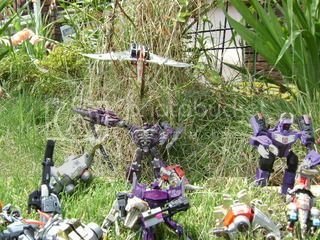 Overcracker wrote: Shockwave is a crab? I find it kinda sad that these toys are simplified. I can see exactly how that Ultimate megatron transforms (similar to the legends figure he had before, but somehow even simpler than that). Warriors and maybe Ultras are alright, but I could care less about the nostalgia homages when I could just by the Generations line (I know what y'all are thinking, since I said many times I don't like the G1 with knees designs of Prime Wars). Also, is it kind of weird that the guy who made the article doesn't seem to be aware of the MP and Generations line? I find it kinda sad that these toys are simplified. I can see exactly how that Ultra megatron transforms (similar to the legends figure he had before, but somehow even simpler than that). Or if you think further,the Altmode looks like Crablops Leg unit from Metal Slug. Last edited by Albatross250 on Thu Feb 15, 2018 9:48 am, edited 1 time in total. .......I really hope this cheap looking crap isn't replacing the Generations line otherwise Hasbro's numbers will decline and 3rd Party Companies will salivate! The only one that interesting is Shockwave and that's only because Hasbro refuses to finally make a quality Voyager class version of him. Other than that, this line is a pass! What? Why would it be? This is the TV show line. That's always a separate line from the CHUG lines. Why not just buy the legends class version that is already out there with a very similar transformation? These are worse than RID. RID had really good warrior and legion figures. In fact some of their Warrior figures were more complex than most of what we are getting right now in the generations line (and even more complex than Gen Leader Megatron). ooking at that Shockwve, this line looks super simple. And I really am not a fan of how Starscream has his null rays molded into his arms. Quantum Surge wrote: Also, is it kind of weird that the guy who made the article doesn't seem to be aware of the MP and Generations line? The article is terribly written. It is clear as day that these toys are for kids and not meant for collectors and yet he writing goes completely against that. Which makes it sound totally dumb when as you say, there is a line going on right now that is far more aimed at kids from the 80s. It is also written in reverse on the gizmodo site showing how little care was put into anything. YoungPrime wrote: .......I really hope this cheap looking crap isn't replacing the Generations line otherwise Hasbro's numbers will decline and 3rd Party Companies will salivate! This is nonsense, we know it isnt replacing generations, where is taht notion even coming from? Hasbro said generations is continuing for at least another 3 years. That can't be that Bumblebee's actual alt-mode. I refuse to believe that. 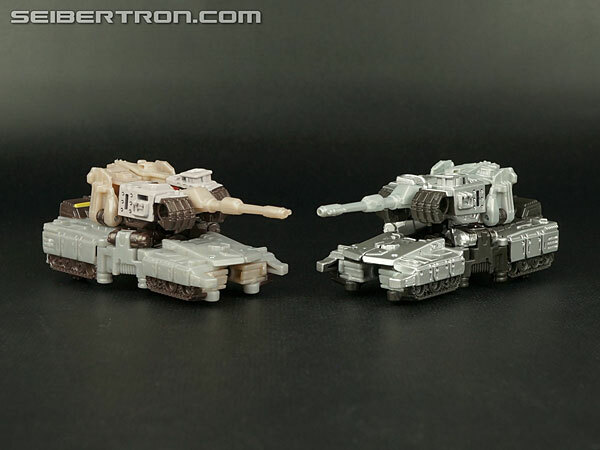 I'll probably buy Shockwave (because I always buy Shockwaves, and because the world needs more crab tanks) and other than that this line looks like something I'll skip. B-but the Legends class has lack some details-... *sigh* Guess I'll buy both. I'll buy Shockwave and maybe Megatron and that's pretty much it for me. Also, the Starscreams in the last photo looks a lot like Machine Wars Starscreams with those giant engines on the wings. That or I'm just too tired to see clearly. Last edited by Decepticon Stryker on Thu Feb 15, 2018 10:37 am, edited 1 time in total. Bumblebee...no, just, no. Both of them. No. Starscream and shockwave, i think i'll wait for review, but my current impression on them is just average. RID '15 just barely won me over as a collector once their Warrior class toys started improving. This line though? Pass. Hard pass. They all look like upscaled Legion class toys. Same old characters getting the same old alt modes in anew toyline. Lore Keeper wrote: RID '15 just barely won me over as a collector once their Warrior class toys started improving. This line though? Pass. Hard pass. They all look like upscaled Legion class toys. Same with me, regarding everything you wrote. 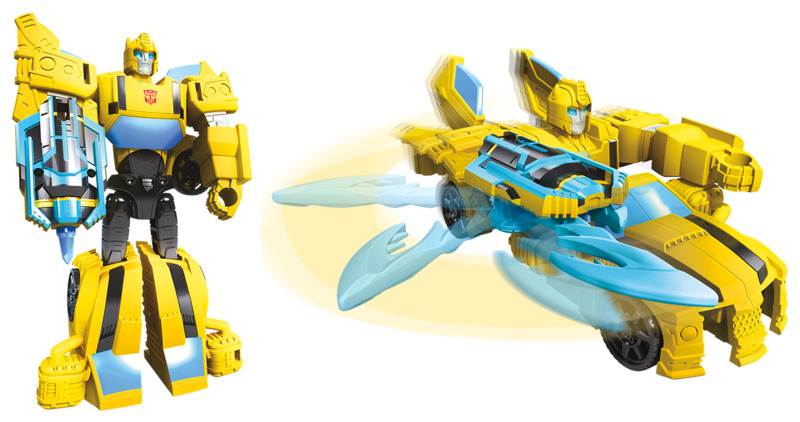 This warrior class doesnt seem to be on the same level as the RID warrior class, especially with the toy image at the end of Warrior BB, which looks really cheap. 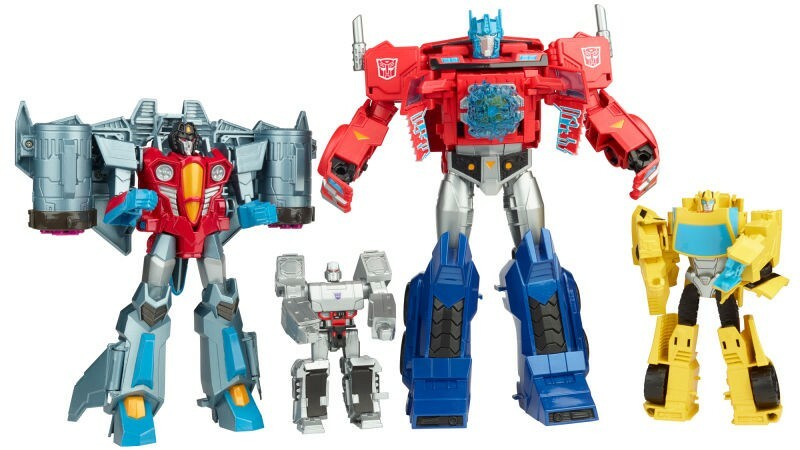 And since it wasnt clear in the very poorly written gizmodo article, the image above shows all 4 classes with a Ultra Starscream (around voyager size), Scout Megatron, Ultimate Optimus (around leader size), and Warrior Bumblebee. Decepticon Stryker wrote: I'll buy Shockwave and maybe Megatron and that's pretty much it for me. Speaking of Starscream, what kind of ticks me off is how his robot mode is essentially unchanged from RID. I see no point in getting a toy of him if I already have a better one for the exact same design. Albatross250 wrote: B-but the Legends class has lack some details-... *sigh* Guess I'll buy both. Oh marvellous. More simplified junk. Surely the kids deserve something a bit better than this? I mean, I get that the kids' line isn't going to be MP quality but when we've had lines like Animated and Cybertron (and even the better bits of RID) filling the kids' line obligation this becomes a little more difficult to stomach. 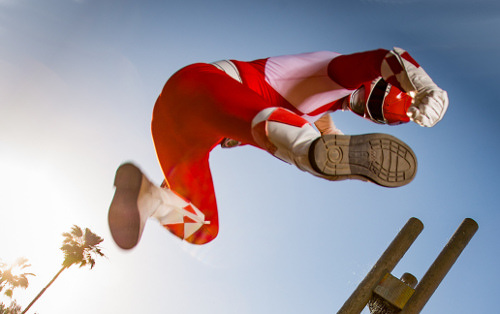 Simple doesn't have to come at the expense of being a good toy. I will say though, Shockwave turning into a Scrapmetal style crab tank is a stroke of genius and it makes me really sad that design isn't getting a better toy. Black Hat wrote: I mean, I get that the kids' line isn't going to be MP quality but when we've had lines like Animated and Cybertron (and even the better bits of RID) filling the kids' line obligation this becomes a little more difficult to stomach. There was Prime too, which was more complex than anything we have gotten in a mainline since, including Generations. Huh, how did I forget about Prime? That had some storming good figures. Some not very good ones too, but them's the breaks. Wow. Just when I thought a line couldn't get worse than RiD15. 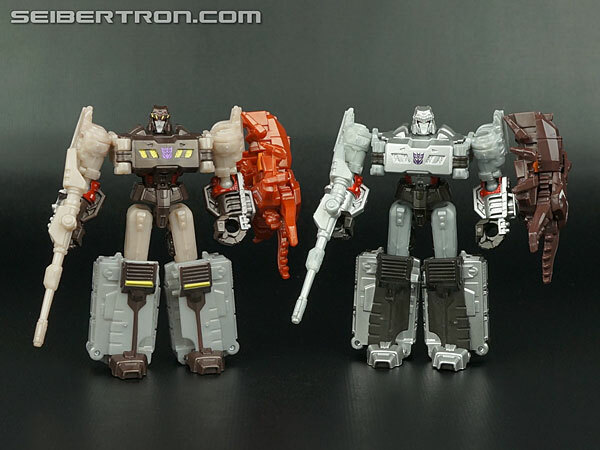 Aside from that decent-looking Megatron, these are all just... terrible. For a kids line, this aren't too bad. Gonna wait for pics of the finished products, but for now I like what I see. Nothing I particularly want myself (maybe Shockwave? ), but hey, these aren't for me anyway.